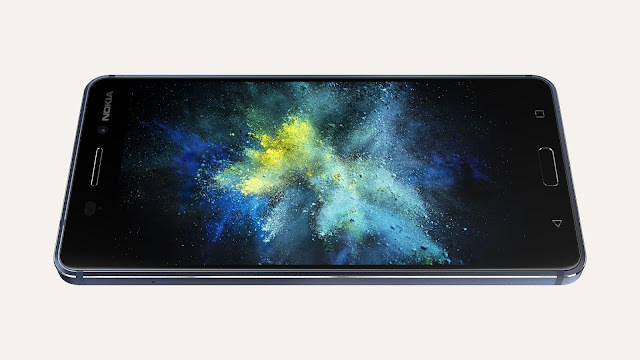 The body of Nokia 6 is crafted with integrity from seamless precision-milled aluminum, taking 55 minutes to machine from a solid block of metal. 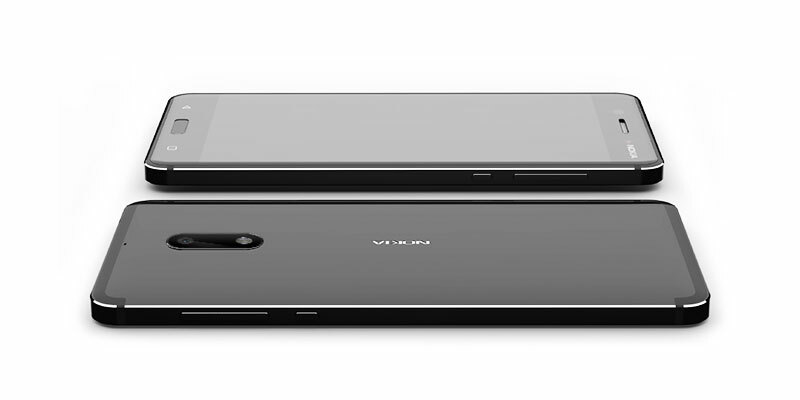 And about the design of the Nokia 6, it continues in the footsteps of design heritage. 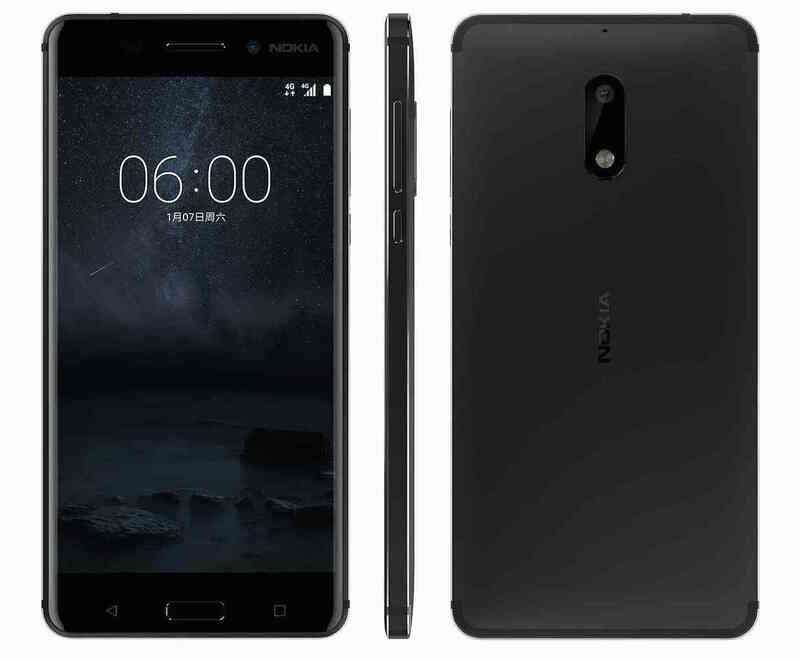 Nokia 6 has a striking clean look a smooth metal exterior. 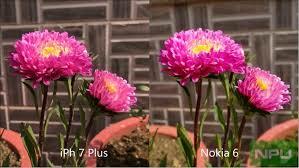 Nokia phones have stood for beautiful, crafted design and excellent quality. And the best part is that it will stay secure and up to date with regular software updates. Snapping photos of your favorite moments is easy with the camera app on Nokia 6. 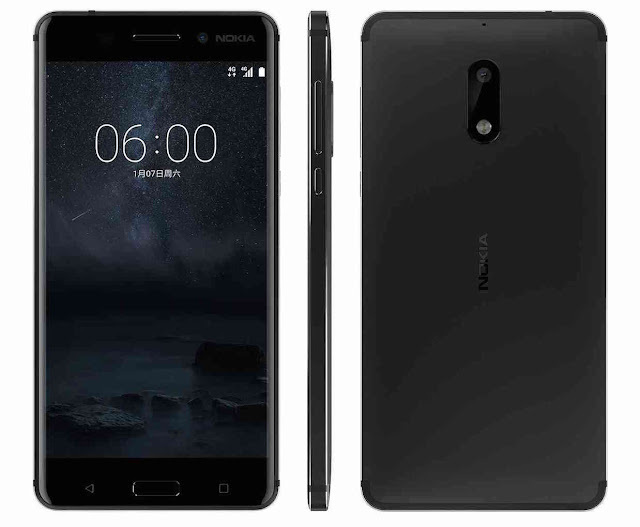 In Nokia 6 there's a 16 MP Autofocus camera on the back, and an 8 MP camera on the front. The dual tone flash on the main camera helps to take natural looking photos, even in low light. Here in Nokia 6, you'll get the 5.5" full-HD display and wide color reproduction makes it easy to enjoy entertainment, even while out and about in bright daylight. In this section of Nokia, it comes with dual speakers and dedicated amplifier, you get loud sound, deep bass, and great clarity. 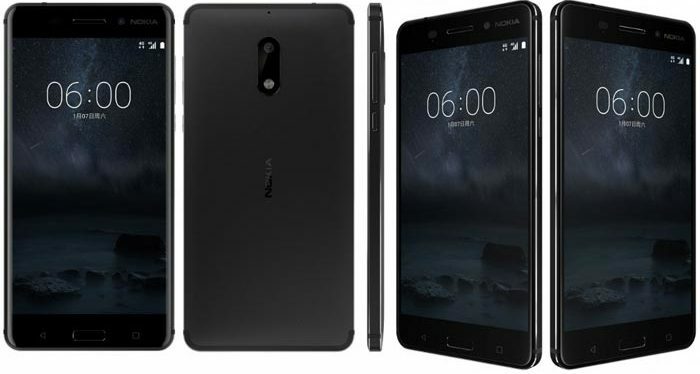 Nokia 6 carry certified Dolby Atoms sound.